New Delhi, 2ndÂ Octâ€™ 13:Â With increasing industrialization, pollution and urbanization, the environment preservation and conservation has taken the utmost importance for the continuity of life. Depleting natural resources, rising population and ever rising demands of natural resources have disturbed the balance of nature and is resulting in natural calamities across the globe. Godawari Power and Ispat Limited (GPIL), A Hira Group Company, has been primarily linked with the utilization of natural resources and understands its responsibility towards their efficient utilization and conservation. Over the years, GPIL and its subsidiaries have taken several awareness and resource conservation initiatives including seminars, tree plantation drives, educational campaigns, development ofÂ ecoÂ friendly industrial technologies, health campaigns and social infrastructure. GPIL has been primarily focusing on educating people and societies to increase their sensitivity towards the environment. 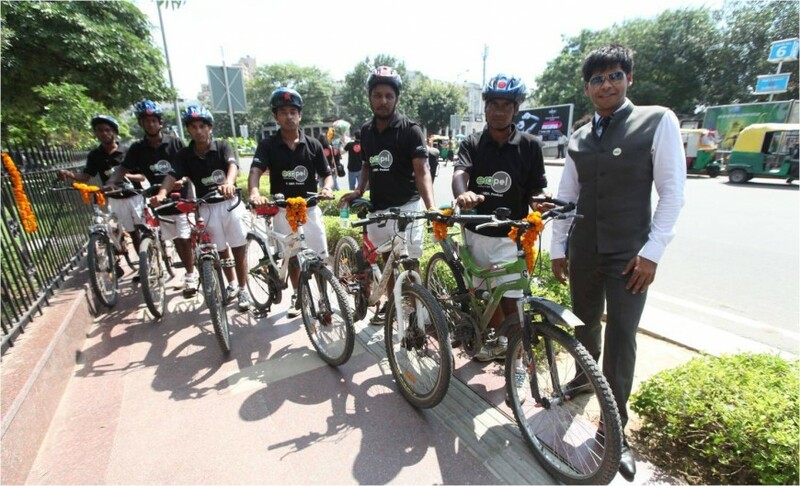 To further strengthen its commitment towards a green society, GPIL has recently launched a environmental awareness cycling tour,Â Sankalp 2013,coveringÂ 6 Indian statesÂ and travelling a long distance ofÂ 1600 Kms. Sankalp 2013 involves 6 cyclists who haveÂ covered a long distance of 1600 kms and travelled from Village Kacchee, Chhattisgarh to Central Park, New Delhi. Along with the success of this iconic event, GPIL launched a new industrial brand for its superior, high quality iron ore pellets.Â EcopelÂ is the worldâ€™s first iron ore pellet brand. It has been created by GPIL for their pellets which are created using the ores from their captive mines. 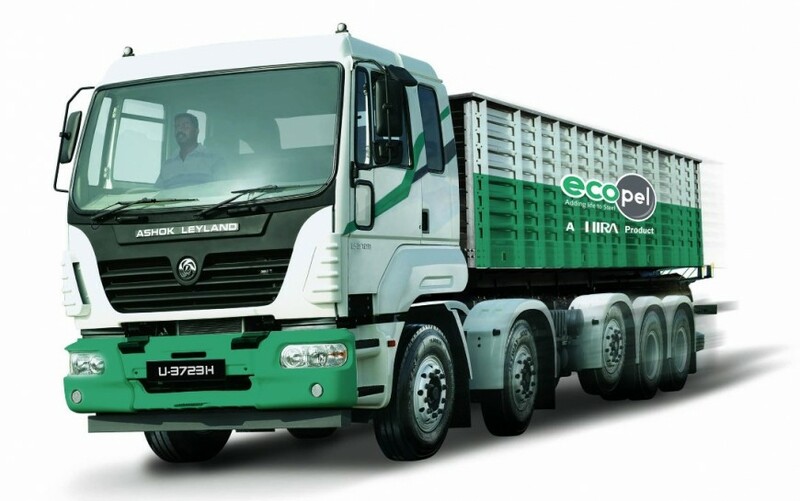 The pellet brand has been named asEcopelÂ and is positioned to be ecologically viable. The main focus of the brand is to promote health, safety and spread environmental awareness. The brandÂ EcopelÂ provides superior services making it a differentiator in the Steel industry.Â EcopelÂ provides SMS and Online tracking of the product with realtime logistics updates. Godawari Power and Ispat Limited has also set up a complete technical department for providing Online, Onsite and 24Ã—7 helpline for the technical support related to the usage and other industrial issues. It is one of the few products in India which is OTIFIC (On time, in Full, Invoice correctly) ready from the day one of its launch. SinceÂ EcopelÂ has been launched to spread the awareness for Health and Safety, GPIL will conduct regular seminars and trainings and is working towards creating the educational material on pellets for the ready reference of the end users. The team of cyclists arrived at Central Park wearing the Helmets having theÂ EcopelÂ logo on them. 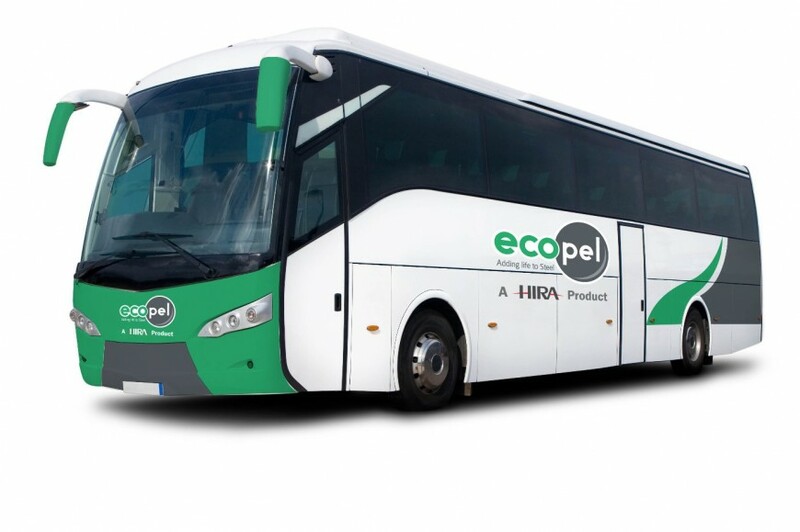 BrandÂ EcopelÂ has covered a long distance and has spread the awareness in the Industry for this ecologically superior product. Following the arrival of the team, a launch event for the brand took place at The Park in Delhi where several industry experts, media persons and brand consultants were invited. TheÂ EcopelÂ brand was formally launched ByÂ Mr. Abhishek Agrawal, Executive Director, Godawari Power and Ispat Limited. The management of GPIL also awarded certificates and trophies to the cyclists followed by a short photo session of the team members. The event also covered a technical seminar on the pellets showcasing the chemical superiority of the pellets produced by GPIL compared to Sponge iron. GPIL realized the need for an industrial brand to communicate its differentiation in the industry and to highlight the product on the global platform. To make this a reality, GPIL hired New Delhi based Brands of Desire, a strategic brand consulting and design company that has several years of experience working with group branding assignments in India and Internationally offering a complete spectrum of branding solutions leading to an effective and consistent use of Brand Communications. Hira Group is a group of companies founded in 1965 with more than 6000 employees and total revenue in excess of Rs. 3,000 cr in 2012-13. The group is a conglomeration of 14 companies across India and operates independently through its own board of directors and shareholders. While group companies Godawari Power and Ispat Ltd. and Hira Ferro Alloys Ltd. are listed on Bombay Stock Exchange India, Godawari Power and Ispat Ltd. is listed on National Stock Exchange India. An engineer by education and the youngest son of Shri B.L. Agrawal, the second generation entrepreneur Shri Abhiskek Agrawal works in making Hira Group a leader in the steel industry. Aged 26 years, He is brilliant in management, and understands all dynamics of a project before pushing it forward. 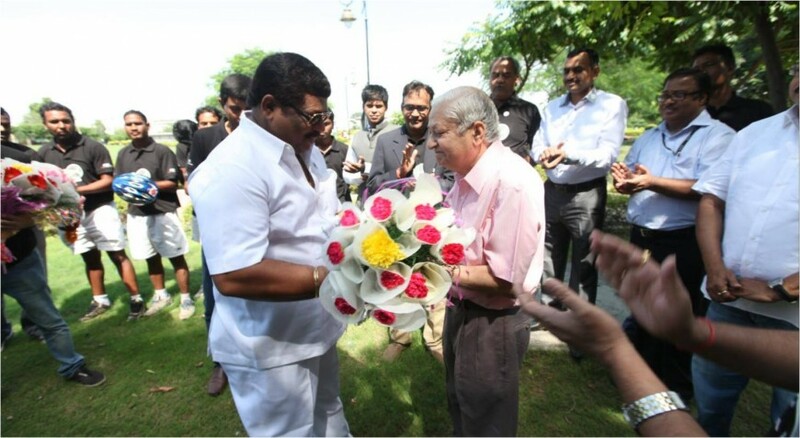 He successfully laid foundation and operated the Pellet Plant of Godawari Power & Ispat Limited(GPIL). Being the Chief Executive Officer, he exercises complete authority over the operational, functional and purchase activities. His passion for leadership takes Hira Group to new heights.